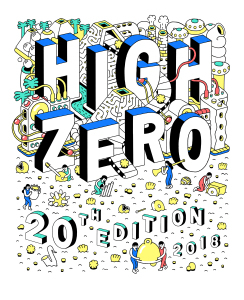 HIGH ZERO 20th Edition Tour!!! 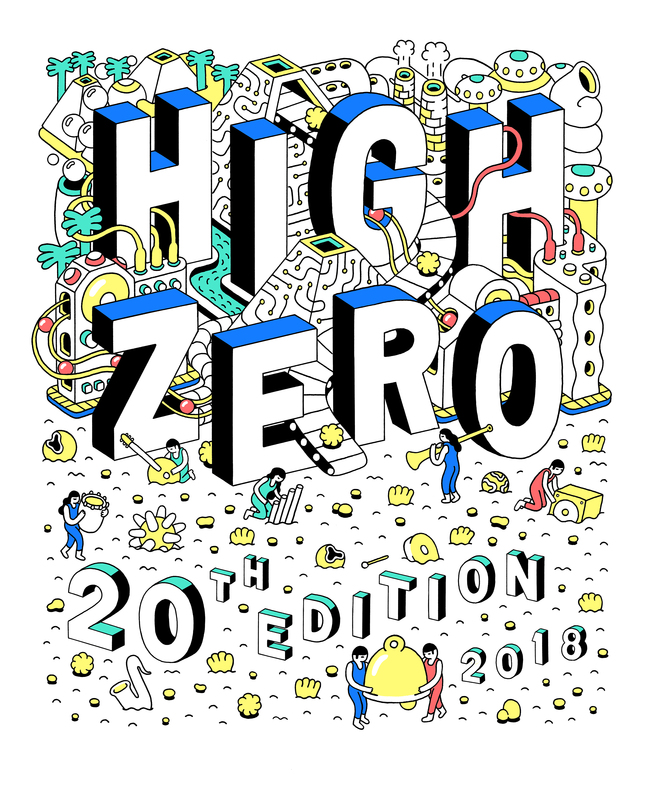 The High Zero Festival of Experimental Improvised Music has announced today that its 20th edition will include an expanded set of concerts and locations, bringing the festival and musicians from Baltimore to both Chicago and New York, and will close with a special all-local celebration in Baltimore this September. 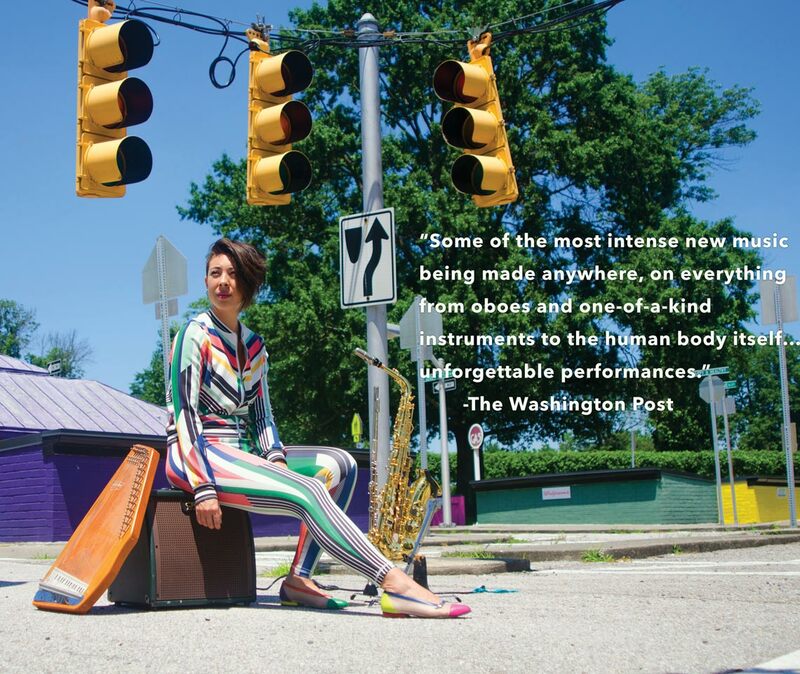 without equal”; the Washington Post has described it as “some of the most intense new music being made anywhere, on everything from oboes and one-of-a-kind instruments to the human body itself… unforgettable performances.” The special 20th-year format flips the festival paradigm on its head: Instead of bringing musicians from afar to Baltimore for collaborations with locals, this year the organizers are bringing musicians from Baltimore to Chicago and New York for a new kind of cross-community collaboration.